While research shows that there are many conflicting results regarding drinking and the brain, the evidence all points to chronic alcohol abuse being bad for the brain. Now, a new study shows that the effects of chronic drinking extend far past the time of consumption—even when the drinker has stopped consuming alcohol altogether. This study, led by the Institute of Neuroscience CSIC-UMH, in Alicante, and the Central Institute of Mental Health of Mannheim, in Germany, took a closer look at the physical markers that signify change within the brain due to alcohol—and they found that those markers were present even during the six weeks of sobriety, suggesting the effects of alcohol on the brain are deeper and longer lasting than one might think. Ninety-one patients in a rehabilitation treatment program in Germany participated in the study, which was published in JAMA Psychiatry. Researchers who worked on the study found the results surprising. 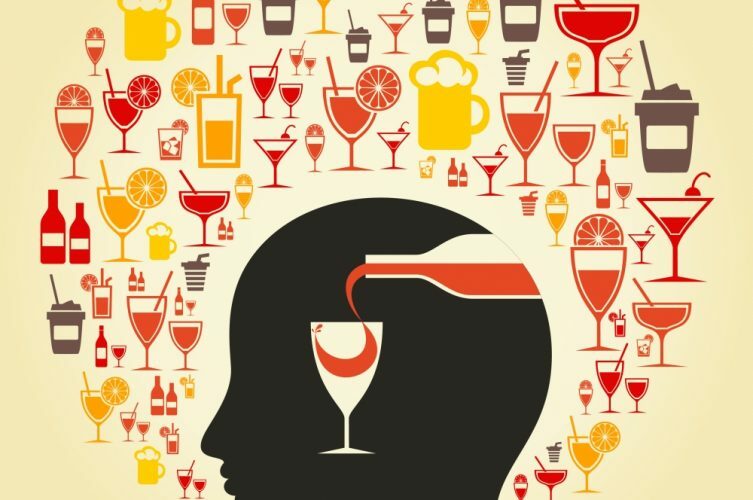 “Until now, nobody could believe that in the absence of alcohol the damage in the brain would progress,” said Dr. Santiago Canals, of the Institute of Neurosciences CSIC-UMH. The patients were an average age of 46 and all had an alcohol use disorder. They were compared to a group of 36 men who were an average age of 41 as a control. “An important aspect of the work is that the group of patients participating in our research is hospitalized in a detoxification program, and their consumption of addictive substances is controlled, which guarantees that they are not drinking any alcohol. Therefore, the abstinence phase can be followed closely”, highlights Dr. Canals. Researchers noticed damage in the right hemisphere and the frontal area of the brain in the patients with an alcohol use disorder. Alcohol use affects white matter, according to Canals, which is what allows different areas of the brain to communicate. 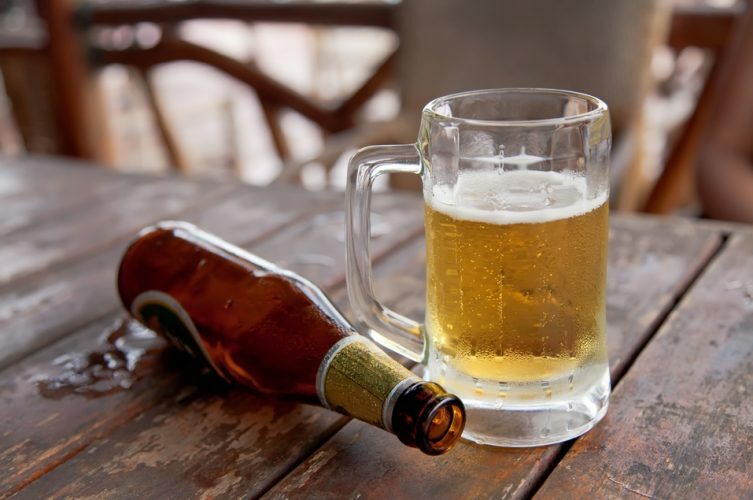 Binge drinking is defined as a pattern of drinking that regularly brings a person’s blood alcohol concentration over 0.08 grams—usually about five drinks over two hours for men and four drinks over two hours for women, according to the National Institute on Alcohol Abuse and Alcoholism. Researchers who have looked at the effect of binge drinking on the brain have found that it can impair the brain from clearing out beta-amyloid, the toxic protein that accumulates into plaques in the brains of people with Alzheimer’s. 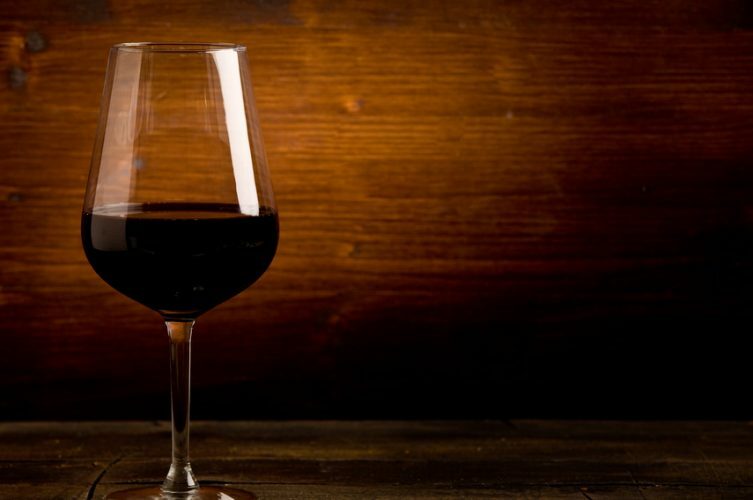 Other studies have found that a small amount of alcohol might actually help clean the brain. When it comes to drinking a moderate amount of alcohol—about one drink per day five to seven days per week—the research is mixed; one study found moderate drinking was linked to a smaller hippocampus, the brain’s memory center, while others found that it was correlated with a lower rate of dementia.